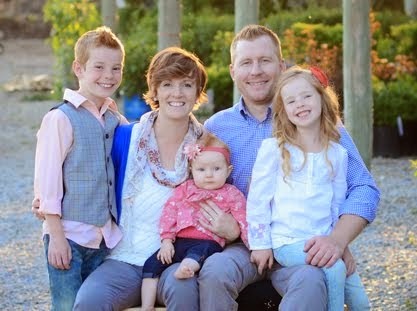 Hi, my name is Michelle Kemp, I am a full time mother of three beautiful children (6, 9 and 1 year). As well as the wife of the most handsome, loving and supportive husband. The wee hours left over...I am releasing my artistic energy into photography! I am an on location natural light photographer located in Pleasant Grove, UT. I eat, sleep, and breath photography. There is something about catching the sweet memories we have together...having something to look back on to remember...it makes me smile! 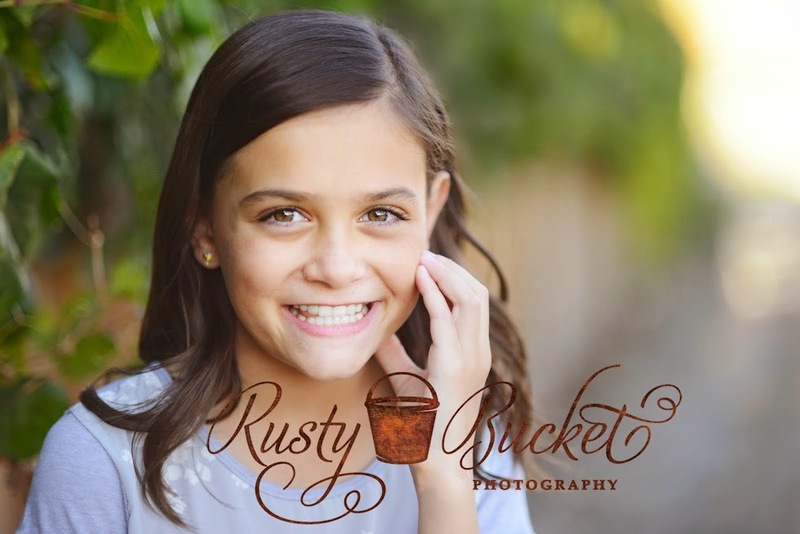 Thanks to the encouragement of my amazing husband as well as my wonderful family and friends, I am excited to announce the beginning of Rusty Bucket Photography! This has been a life long dream of mine becoming a reality! Why the name Rusty Bucket? A rusty bucket is full of character, colorful, showing all its beauty in the life lived! This, is my passion, capturing the "rusty bucket" in all of us! So...enjoy the blog...if you like what you see...send me line! My Lovely Little Cousin Elizabeth is getting MARRIED!!! Sneak for the Bratt family! Sneak for the Watson Family! All of the images which you see here on my blog...are copyrighted by Rusty Bucket Photography. Please do not copy with out permission. Thank you!